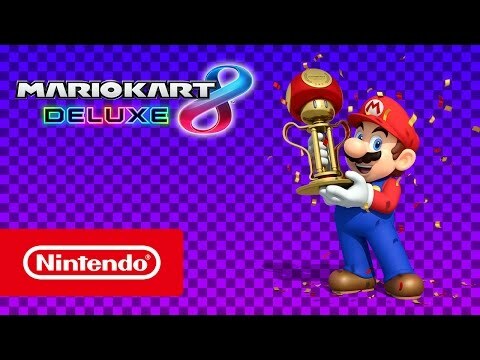 Enjoy the biggest Mario Kart yet and race anytime, anywhere, with anyone in Mario Kart 8 Deluxe, only on Nintendo Switch! Up to eight players can connect for local multiplayer, in TV mode or tabletop mode up to four players can enjoy split-screen multiplayer, and challenge racers from around the world with up to 12 players in online races. 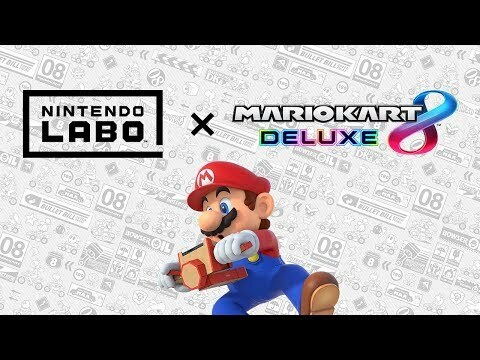 Mario Kart 8 Deluxe is now compatible with Nintendo Labo! Grab the handlebars and race your way to victory using the Toy-Con Motorbike from the Nintendo Labo Toy-Con 01: Variety Kit (sold separately). 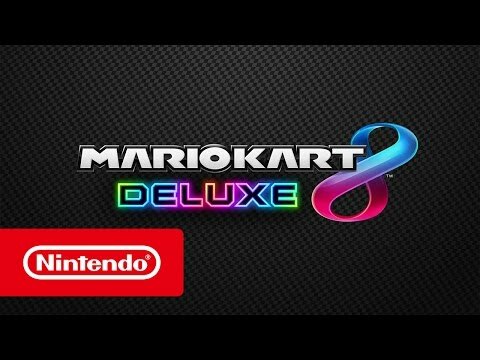 After installing a free software update for Mario Kart 8 Deluxe, you’ll be able to select the Motorbike as a compatible controller from the main menu.